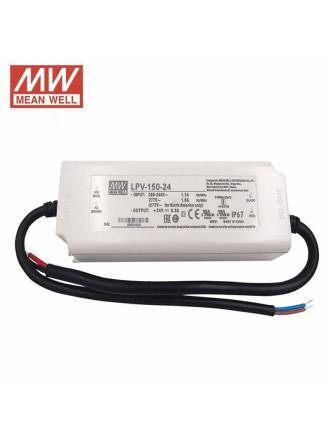 LED power supply convert the 220-240V electrical current and adapt it to the one that needs the LED lighting product that we are installing. 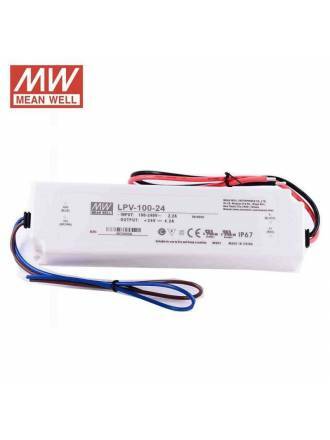 It is very important that the power supply or LED driver are of quality. 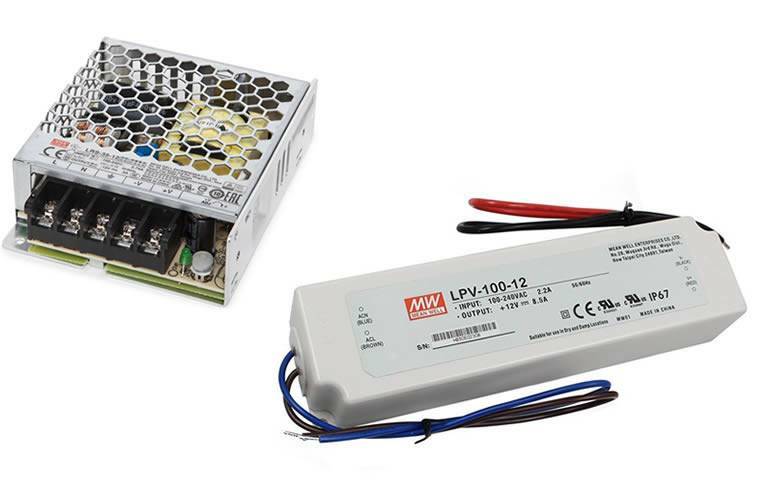 To calculate which LED power supply we need (for example in LED strips) we must calculate the consumption (W) by the quantity (mts). 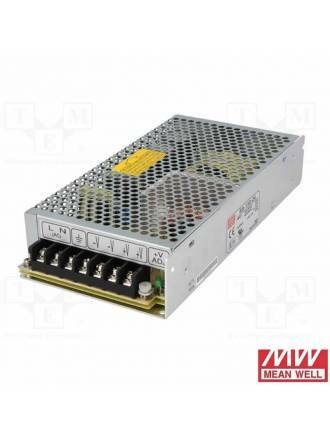 The result is the necessary power of the power supply. 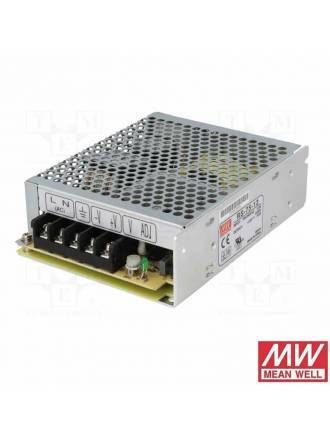 MEAN WELL Power supply 75w 12v with cooling by free air convection and protection short circuit, over load and voltage. 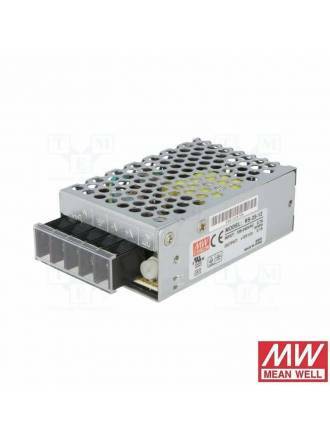 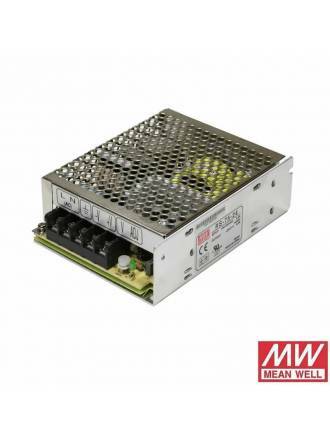 MEAN WELL Power supply 75w 24v with cooling by free air convection and protection short circuit, over load and voltage. 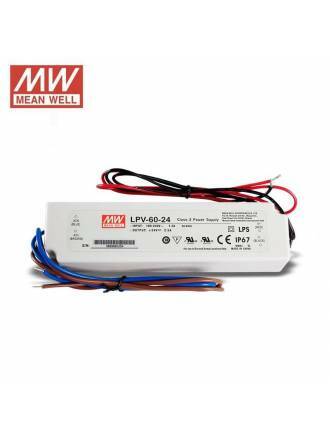 MEAN WELL Power supply 25w 12v with cooling by free air convection and protection short circuit, over load and voltage. 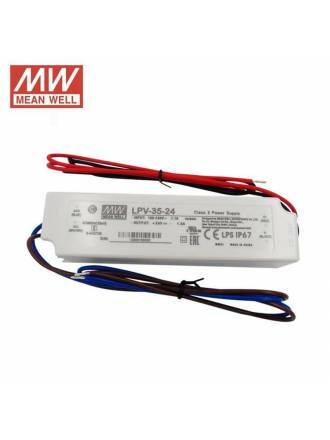 MEAN WELL Power supply 25w 24v with cooling by free air convection and protection short circuit, over load and voltage. 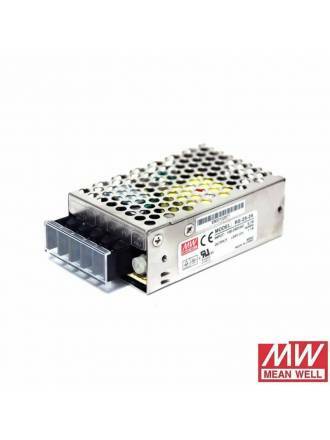 MEAN WELL Power supply 50w 12v with cooling by free air convection and protection short circuit, over load and voltage. 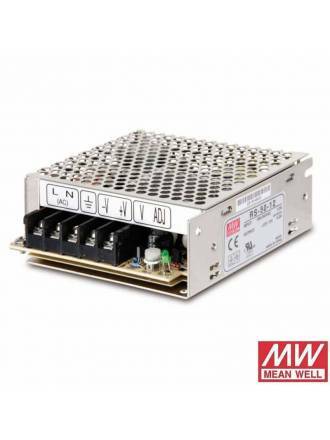 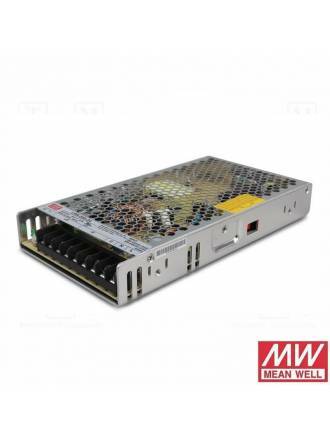 MEAN WELL LRS-100-24 Power supply with cooling by free air convection and protection short circuit, over load and voltage. 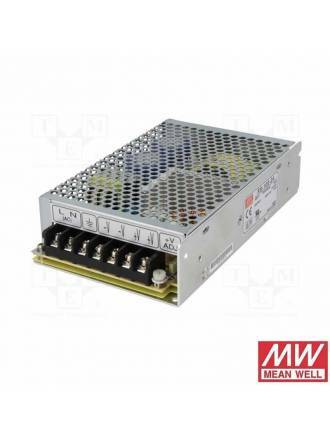 MEAN WELL Power supply 150w 24v with cooling by free air convection and protection short circuit, over load and voltage.